We were commissioned to design a lighting scheme for a client's creekside property in Cornwall. We wanted to use a natural note, to meld with the views over the creek, flagstone floors and exposed beams of the farmhouse, but also find lamps that would fully stand out as strong sculptural pieces. All the images below are courtesy of the designers websites, we're looking forward to photographing the prices in situ when installation is completed. 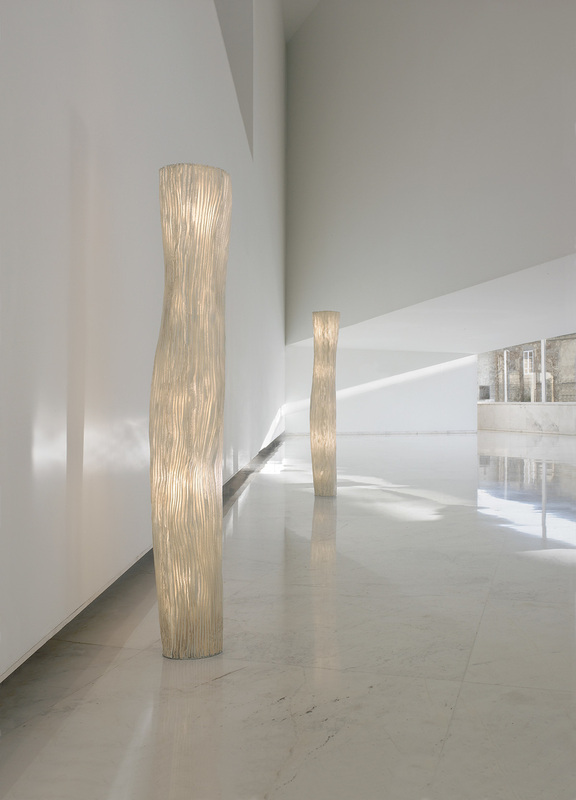 The sinuous beauty of 'Gea' by Spanish lighting designer (or more properly artist) Arturo Alvarez is a perfect demonstration of sculptured presence and gentle warm light source. 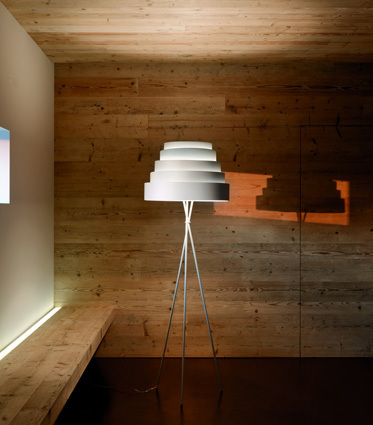 Italian lighting designers Karboxx's 'Babel' floor lamp, designed by Fabio Flora, is a Tripod floor lamp with towering outsized shade in honeycomb canvas. 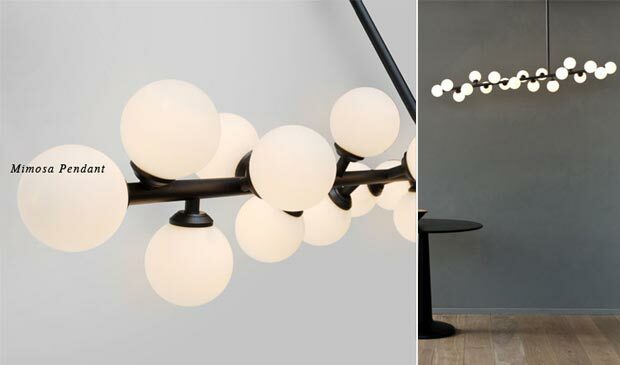 'Scantling' by Spanish lighting company Marset provides focussed task/reading light alongside quirky character and charm. Designed by Mathias Hahn, the name Scantling is derived from an old unit of measurement for cutting wood or stone, and reflects its precise engineering. We love its animated personality. 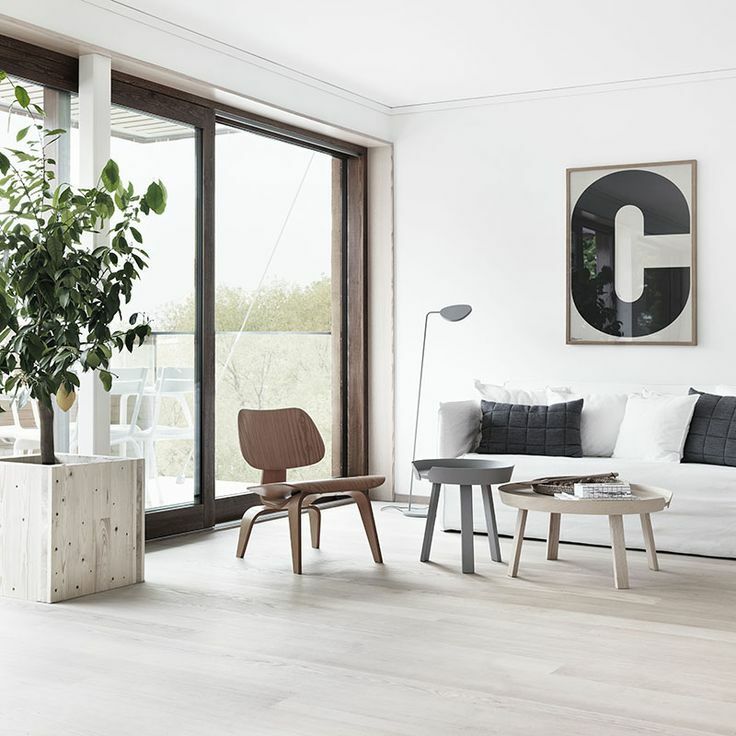 The 'Leaf' lamp by Swedish design and architectural partners Broberg and Ridderstrale for Nordic design collective Muuto, is a delicate, elegant expression of simplicity which uses energy efficient LED technology. 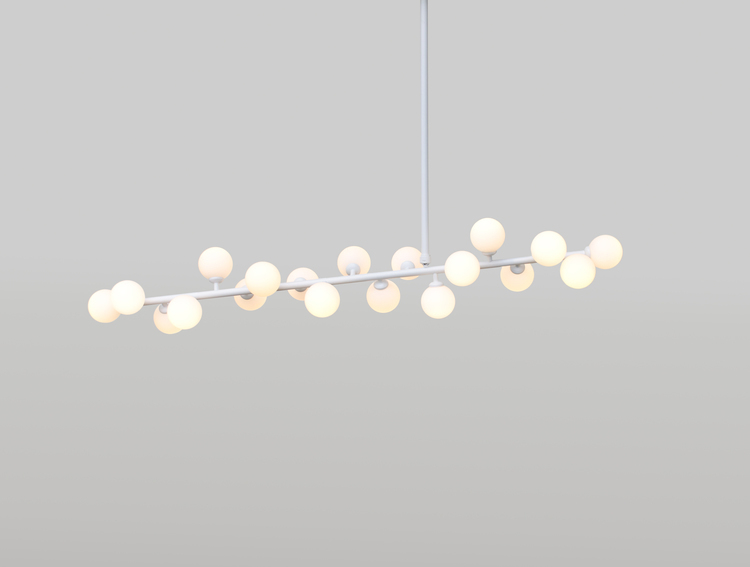 Its a wonderfully subtle piece of design, and its neat proportions make it a hugely versatile piece. Santa & Cole's 'TMM' is an absolute classic, designed by legend of the modern Barcelona industrial design scene Miguel Milá in 1961, and looking fresh as ever today. Its simple timber frame allows the shade to be moved up and down, so it's adaptable in function as a standard lamp, or can be focussed to create a reading light. 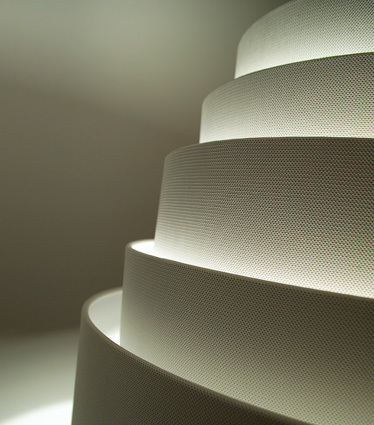 Atelier Areti are an exciting design partnership between French / Austrian sisters Gwendolyn and Guillane Kerschbaumer, who are mainly based in London but work with craftspeople in Germany and Sweden to produce their elegant range of lighting. Their collection is so clean and so beautiful, they are fast becoming serious classics in the lighting scene. The 'Mimosa' pendant is exquisite, a significant sculptural presence, with a refined organic nature, that will hang over the dining table. Finally welcome to the wonderful and outlandish place that is Ango World. 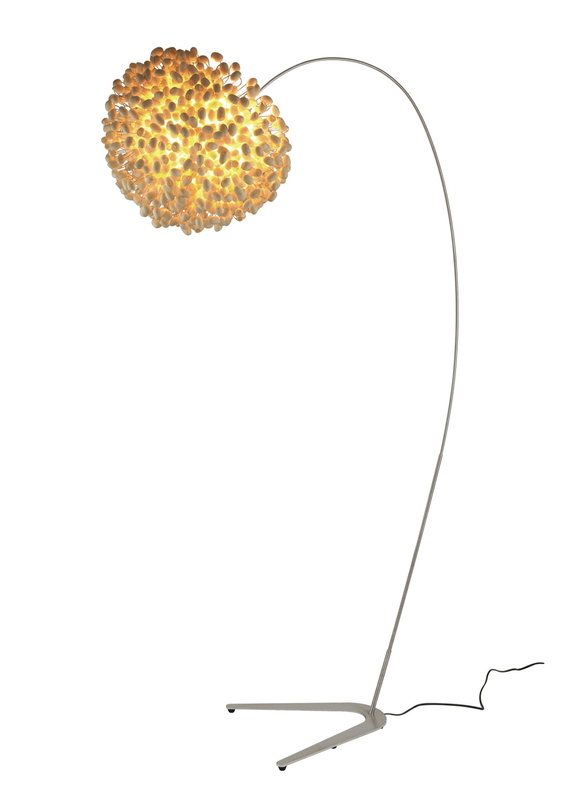 The 'Chrysalis Sky' floor lamp features hundreds of natural silk cocoons, threaded together and gently nodding on its stainless steel stem, which produce a beautifully warm glow, a delicate thing of utter originality. With thanks to Arturo Alvarez, Karboxx, Marset, Muuto, Santa & Cole, Atelier Areti and Ango World, we're looking forward to photographing and sharing the finished project.